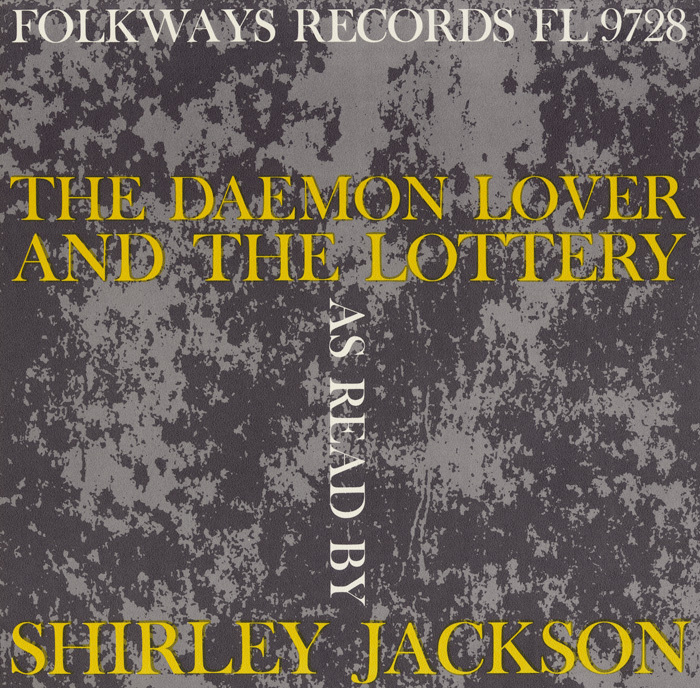 Author Shirley Jackson (1916-1965) recorded two of her short stories (“The Lottery” and “The Daemon Lover”) for Folkways Records in 1960. 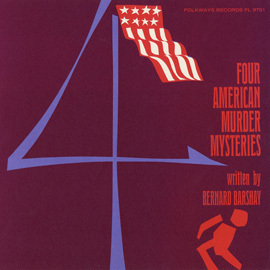 The most famous of her short stories is “The Lottery,” published in 1948 in The New Yorker magazine. 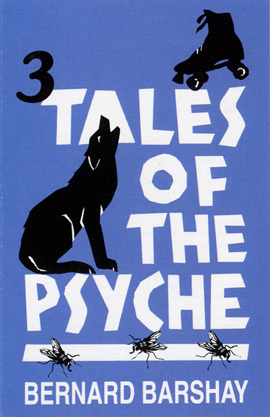 The story elicited the largest volume of mail ever received by The New Yorker, most of it hateful, and established her reputation as the master of the horror tale. 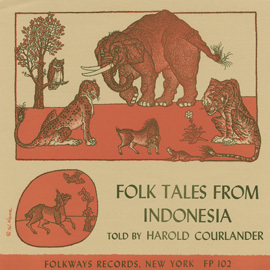 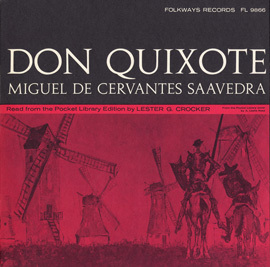 The liner notes contain the complete text for the two stories. 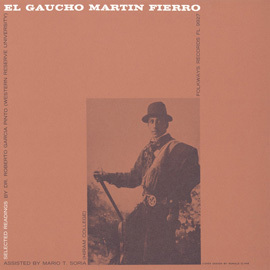 Roberto Garcia Pinto and Mario T.